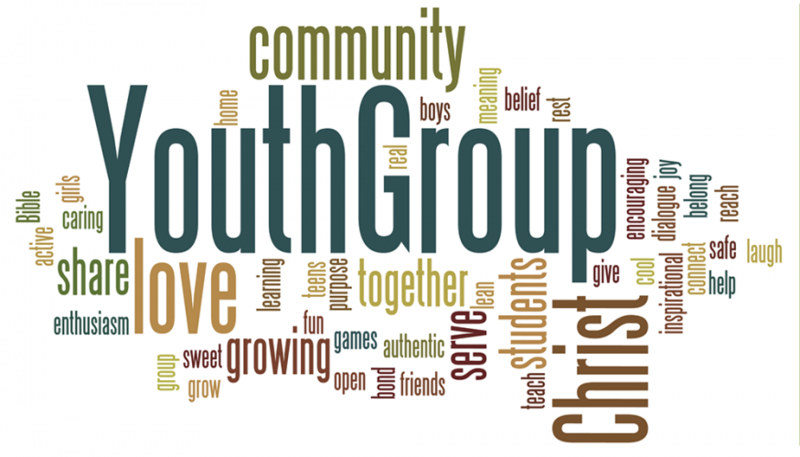 Decision Youth is categorised into two Decision Teen (13-19) and Decision Youth (20-25). Decision Youth strives to overcome peer and youthful pleasures by the fear of God. They serve the Lord with zeal, holiness, diligence and prosperity by their youthful exuberance. They are committed to balance spiritual and academic excellence in their educational, career and professional pursuits. Decision Youth meets three times a year during the UK school half terms in February, May and October. The emphasis of their meetings are on skill, knowledge and talent development. consequences of drugs and substance misuse. 12 Don’t let the excitement of youth cause you to forget your Creator. Honor him in your youth before you grow old and say, “Life is not pleasant anymore.” 2 Remember him before the light of the sun, moon, and stars is dim to your old eyes, and rain clouds continually darken your sky.3 Remember him before your legs—the guards of your house—start to tremble; and before your shoulders—the strong men—stoop. Remember him before your teeth—your few remaining servants—stop grinding; and before your eyes—the women looking through the windows—see dimly.